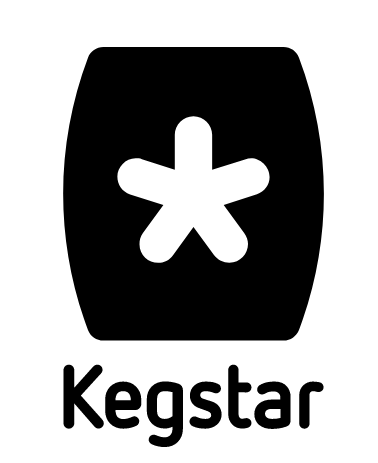 Here at Kegstar we own the kegs so you don't have to! You are in control, forecasting your own kegs, then you clean, fill, scan and distribute the full kegs to the requested venue. Let us collect the kegs! By using this simple yet effective method, you can customise your orders to additional demands, reduce carbon emissions and more importantly... use your keg capital elsewhere!